Photo courtesy of Consejo Regulador del Cava. Following three years of paper pushing, Cava’s new, super-premium category, Cava Paraje Calificado (CPC), has been approved and will hit shelves in time for the New Year. 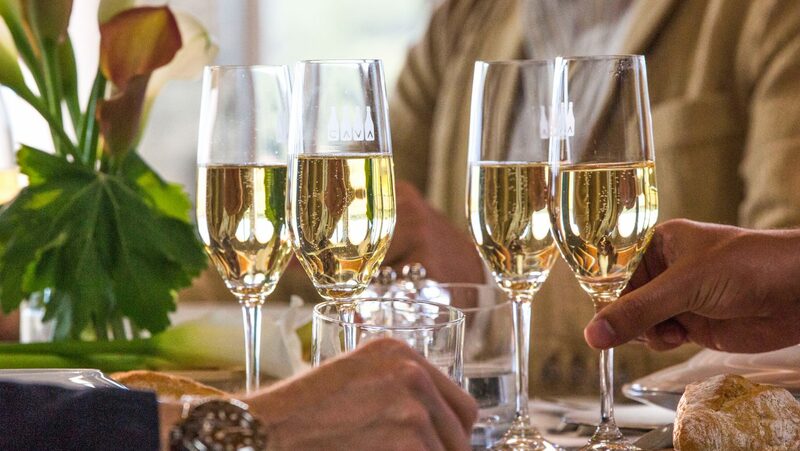 This slimmed down Cava category presently includes 12 wines, all of which meet meticulously high standards in a bid to elevate Cava to a world-class sparkling wine category. While Cava became internationally known only in the 1980s, Spain’s first traditional-method sparkling wine was made in 1872 by Josep Raventòs of the Codorníu dynasty in Catalonia—he’s considered the forefather of the Cava industry. The term “Cava” itself was introduced only in the late ’50s and didn’t become an official Denominación de Origen (DO) until 1986, following Spain’s entry into the European Union (EU). 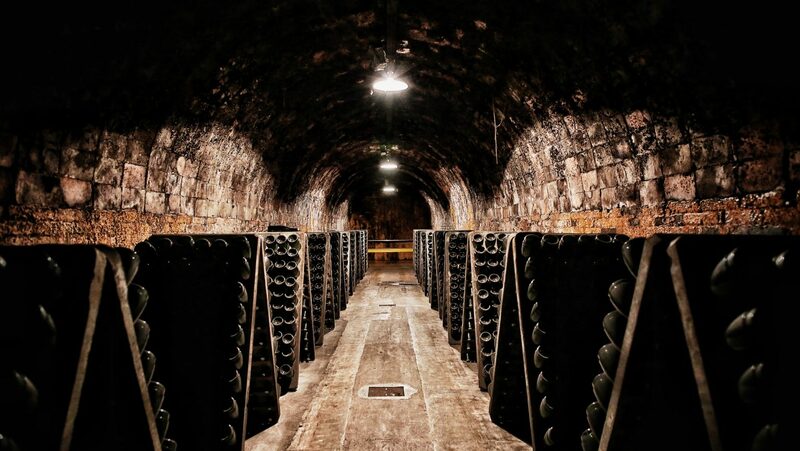 All Cava must be made with a traditional secondary fermentation in the bottle—as is true of Champagne—and can only be made from the native grape varieties Macabeo, Xarel-lo, Parellada, Malvasia, Garnacha Tinto, Monastrell, and Trepat or the international sparkling wine varieties Pinot Noir and Chardonnay. 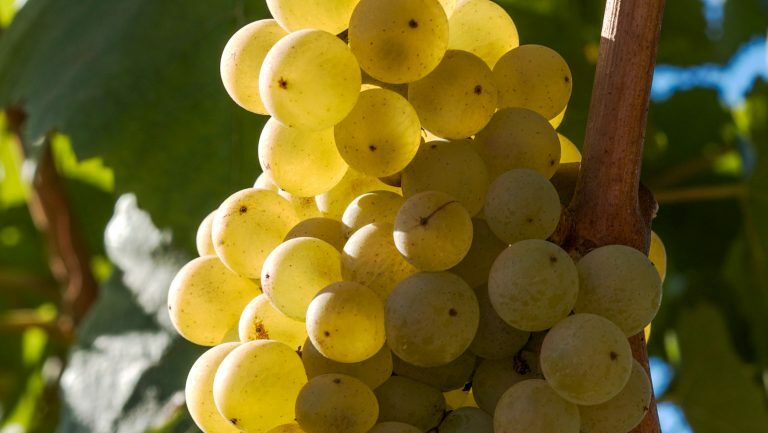 Unlike most other DOs in the world, however, Cava has few limits on the provenance of the grapes. 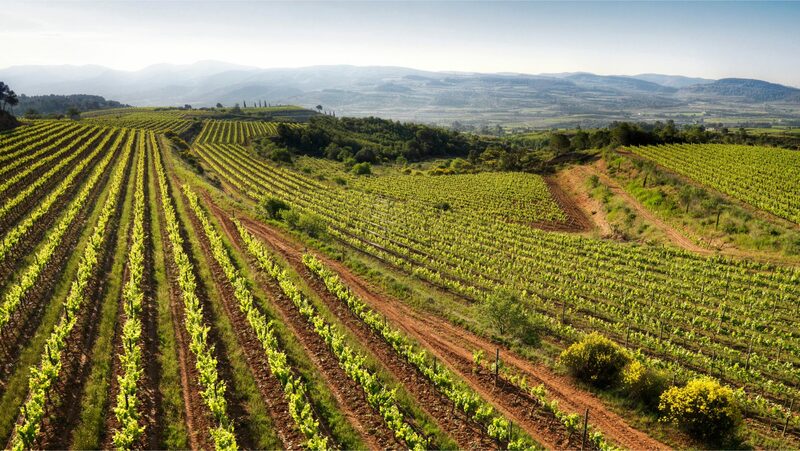 The wine is predominantly produced in Catalonia, but it can be made in Spanish wine regions as far-flung as Extremadura and Rioja. The business structure, with almost twice as many Cava producers as base wine producers (there were 244 Cava producers and 159 base wine producers in 2014, according to the Cava Regulatory Board), also means that purchasing base wine is common and that the marketing of Cava is rarely focused on vineyard site but rather brand. Spain’s entry into the EU shifted the market from predominantly domestic consumption, which had been over 90 percent, to predominantly international consumption. 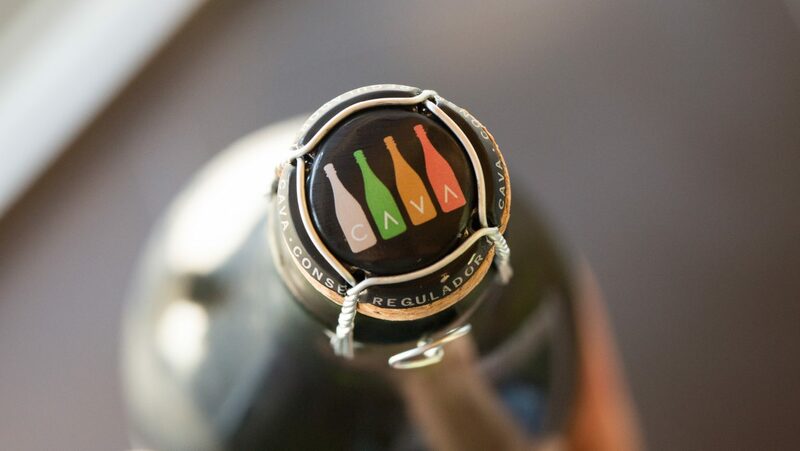 Approximately two-thirds of Cava is exported today, making it the most exported sparkling wine in the world. And while the international thirst for Cava continues to grow, over 85 percent of the 242 million bottles of Cava produced each year retail for under $20. 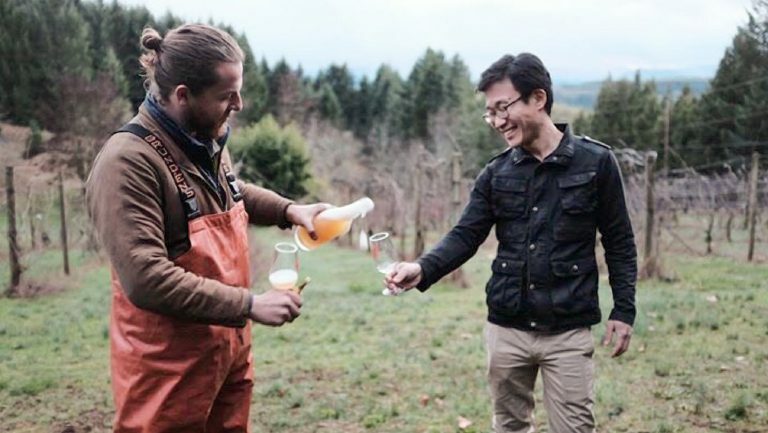 Within CPC, you’ll find large and small producers, organic and biodynamic practices, and vineyards ranging up to 300 meters in altitude and with varied slate, clay, and calcareous soils. 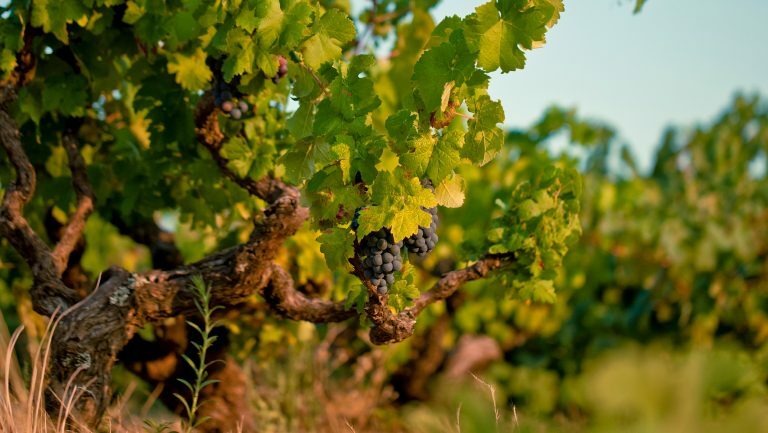 Most of the wines have already established a cult status in the Cava category and go beyond the classification’s minimum requirements—with vines up to 80 years old, and lees-aging periods extending over 108 months. While any authorized Cava grape variety is permitted, the majority of CPC wines are dominated by or made solely from Xarel-lo. 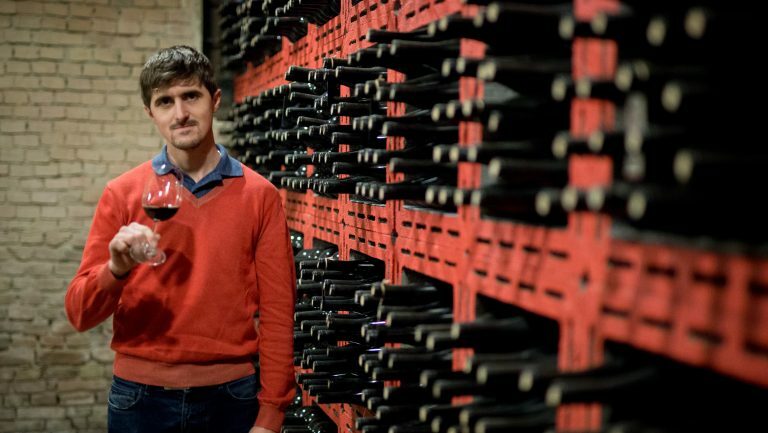 These wines are already on sale, although stock is extremely limited—they make up less than 0.1 percent of Cava’s total production, with only 220,000 bottles currently available worldwide. With all of the wines retailing for more than $100 a bottle, CPC is undeniably niche, but it’s expected to grow in the near future. 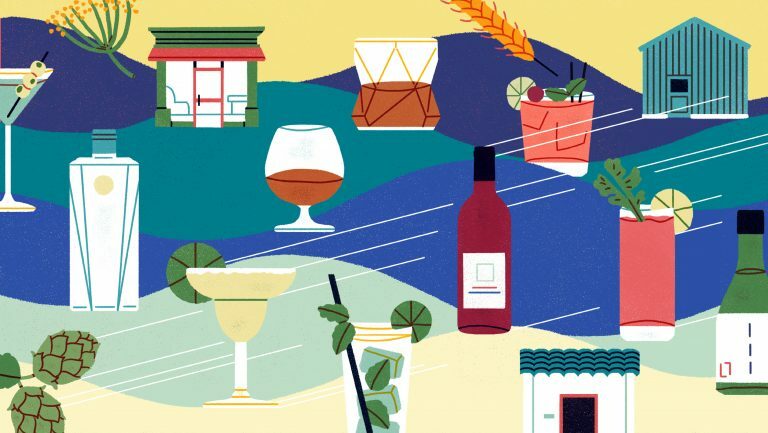 Whether you can quickly get your hands on a bottle of Paraje Calificado or not, the new category is sure to spark a greater interest from both consumers and industry insiders in the stars of Spain’s sparkling wine industry.